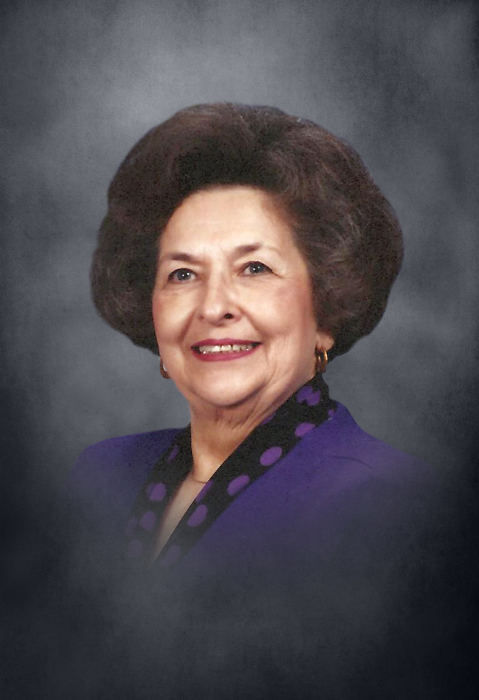 Jonell Amonett age 96, passed away on Wednesday, July 25, 2018 at the Webb House in Smithville. She was preceded in death by her parents, William Floyd and Jodie Oakley Amonett; brothers, Wade Amonett and wife, Frankie, Jim Amonett, Sr. and wife, Cliffie; nephews, Jim Amonett, Jr. and Jason Gaither. She is survived by two nephews, Bill Amonett and wife, Jane of Nashville and Richard Amonett and wife, Cathy of Nashville; two nieces, Bobbie Huffine and husband, Ward of Knoxville and Beth Amonett of Murfreesboro. Ms. Amonett was a member of the Smithville First Baptist Church where she served as church organist more than 40 years. She was a retired school teacher. A private graveside services will be held at DeKalb Memorial Gardens on Saturday, July 28, 2018 with Mark Thomas and Mike Braswell officiating. There will be no services or visitation at the funeral home. DeKalb Funeral Chapel is in charge of the arrangements.